Le Petit Charme (LPC) is a newly renovated and fully furnished luxury French cottage located in the tiny medieval village of Argens-Minervois. 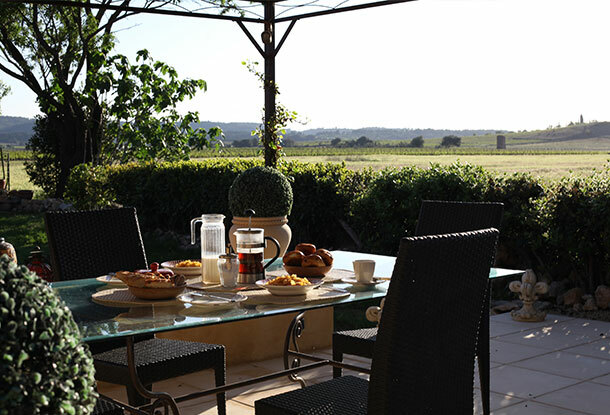 LPC features an interior courtyard and an exterior garden, from which you can view the 12th-century chateau that towers over the cottage as well as the banks of the beautiful Canal du Midi, which runs through the village. At 85 square meters (915 square feet), LPC is perfect for two, though spacious enough to comfortably accommodate up to four. Central air-conditioning keeps the quarters cool and comfortable during hot summers, while a wood stove and electric heat provide cozy warmth during the coldest, dampest winters. LPC includes a living/dining/kitchen area that’s ideal for casual entertaining. In addition, there is a master bedroom suite, which includes a dressing room, vanity area, walk-in shower, and water closet. The bedroom opens onto a private courtyard. Additional guests are easily accommodated in the living area, where the sofa pulls out to a comfortable queen-size bed. Le Petit Charme (LPC) offers guests numerous amenities and several money-saving conveniences. The result is a truly upscale and most enjoyable vacation experience. Beat the summer heat with central air-conditioning—a rare commodity in rental properties in the South of France. A flat-screen television with DVD player and dozens of movies provide guests with viewing pleasure. 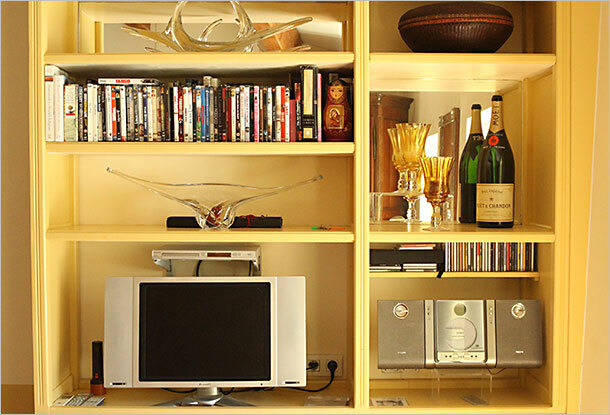 A stereo system features a selection of CDs. Use the laptop computer in the cottage, or bring your own and connect to the high-speed network. Many rental properties do not have telephones, let alone free calling to the U.K. or the U.S. LPC provides free calling to both local numbers as well as many international countries. The fully equipped kitchen includes all standard appliances plus other kitchenware usually not found in most rentals, from a Magimixer to oyster knives. A wide assortment of books, including local guides and history books, can be found on the shelves at LPC. 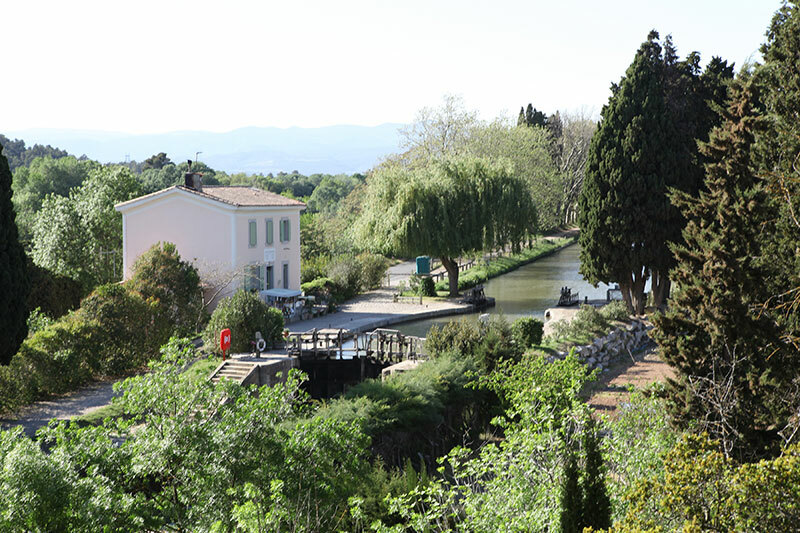 Take a leisurely ride through the wine country or on the banks of the Canal Du Midi. LPC has two bicycles available for guest use. Visiting Languedoc in the fall and winter months can sometimes be a very chilly experience, especially since many houses do not have adequate heating and insulation in France. At LPC, however, a wood stove, forced hot-air electric heating, double-glazed windows, and deluxe insulation create a warm, draft-free space—letting you enjoy a holiday at any time of year. Grill the day’s market purchases on the outdoor barbeque and enjoy healthy, outdoor dining at its finest. LPC offers sweet treats to savor with your morning coffee or afternoon tea. A wicker basket is packed with everything you need to enjoy dining alfresco, including plates, cutlery, glasses, seasonings, picnic blanket, and bottle of wine. Just bring the food! LPC has a pair of chairs and a portable outdoor umbrella that you can take with you on your journeys. Feel free to relax by the waters of the Mediterranean or a local watering hole. There’s no need to search for a laundromat when staying at LPC. What’s more, there’s no need to buy detergent or other washing supplies—LPC provides all you need. Seasonings, cooking oils, and vinegars are all part of a well-stocked kitchen at LPC. You’ll find all you need, including basic cleaning supplies and paper towels. Several local activities are available for guests at LPC, including cooking classes featuring regional cuisine as well as private cruises on the Canal du Midi. LPC is truly stylish, elegant, and luxurious, providing guests with the charm of yesterday and the comforts of today. 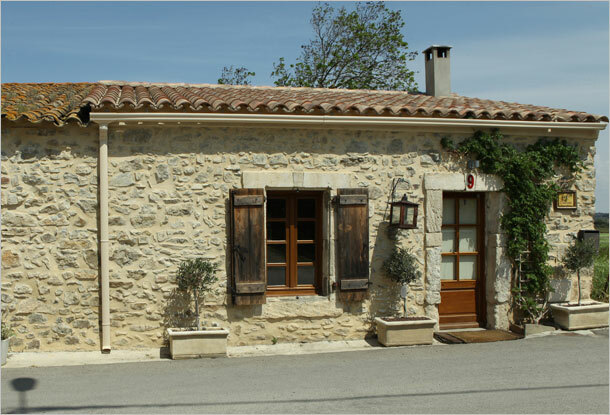 Unfortunately, many visitors to rural Languedoc are unaware that a majority of rental properties in France are not designed to meet British, Canadian, and American standards. Consequently, such guests can be a bit disappointed in a dwelling’s lack of comfort, style, and amenities. This is not the case with LPC. LPC, a private residence set among the vineyards, is the perfect romantic getaway for honeymooners and lovers. It’s particularly enchanting on a stormy evening, with the wooden shutters closed tight, rain tapping on the tile roof, and the glow of soft lights and candles illuminating the interior warmed by a wood-burning stove. Guests truly feel secure and ensconced in a world of their own. 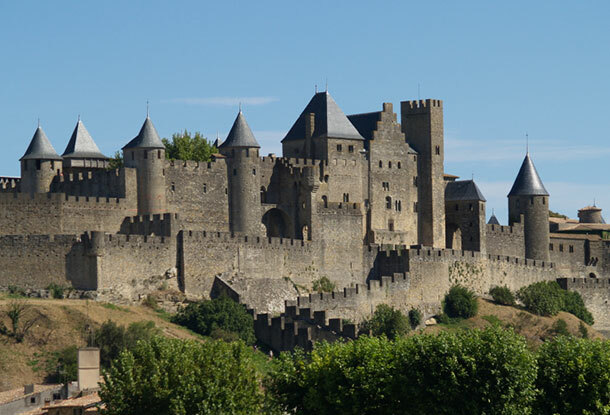 Argens-Minervois, located between the Mediterranean and the Black Mountains in the Minervois wine-growing valley, is about 20 kilometers (12.5 miles) from Narbonne and 40 kilometers (25 miles) from Carcassonne. The village is a 20-minute drive from two major autoroutes, A9 and A61, which provide direct access to Toulouse and Montpellier (1.25 hours), Perpignan and Collioure (1.5 hours), and Barcelona (3 hours). A 5-minute drive from Argens-Minervois takes guests to the towns of Olonzac and Lézignan-Corbières. There they can experience real day-to-day living among the French at a variety of bistros, restaurants, markets, specialty food stores (such as boulangeries, patisseries, poisonnieres, etc), supermarkets, shops, and service providers. Besides enjoying the land, LPC guests also can enjoy the sea. The long sandy beaches, marshlands, and rocky outcrops of the Mediterranean Coast near Narbonne and Gruissan are only a 30-minute drive from the cottage. Get the best price & most personal service when you book direct. Avoid pesky guest service fees (up to 15%) from popular listing sites like Airbnb & HomeAway by booking direct through our website. Sign up here to receive promotions and seasonal news for Paula's France!